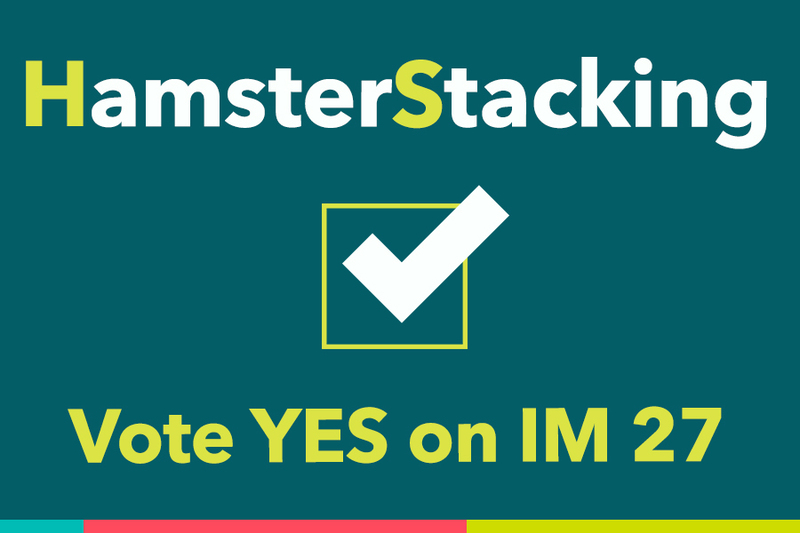 You may have seen the curious billboards for Vote YES on Hamster Stacking. HenkinSchultz set out to prove that clever messaging still gets attention and can get people talking. The campaign included a city-wide billboard campaign, digital strategy and the website hamsterstacking.com. “Hamster stacking is one way we describe what we do, kind of like herding cats. In marketing, there are always pieces moving in every direction from traditional to digital, new technologies and new strategies. We can help manage or ‘stack’ those pieces, with great results for businesses,” says Becka Burger, Partner, Director of Client Services. 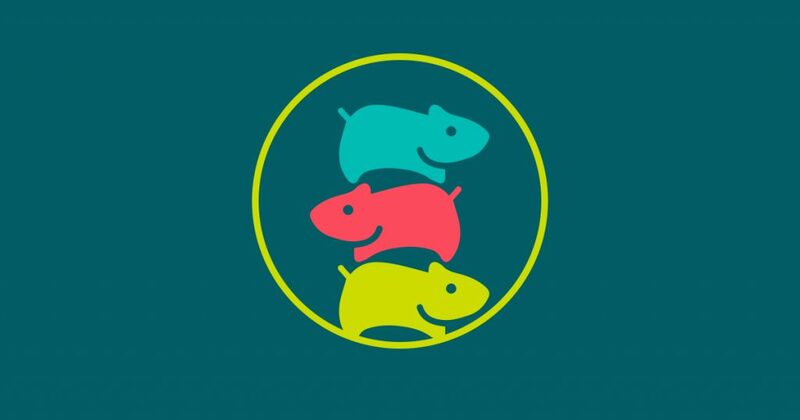 HS celebrates 27 years in business, helping companies ‘stack hamsters’ through creative execution, strategic thinking, expert advice, exceptional client service and digital and traditional media solutions.